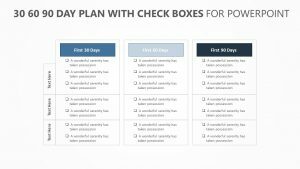 Creating lists is an easy way to get your important items and tasks organized so that you can easily move through to the next stages of the process. 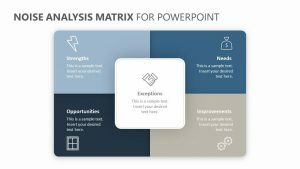 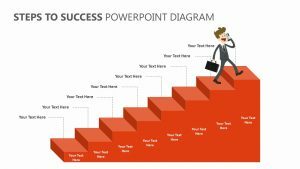 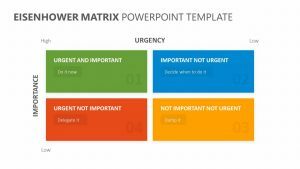 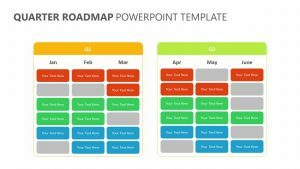 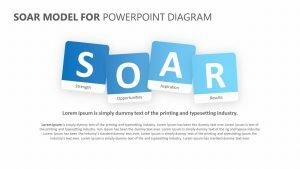 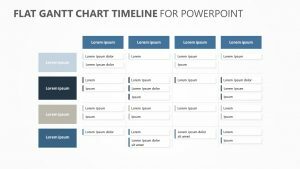 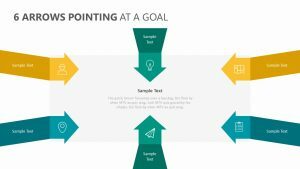 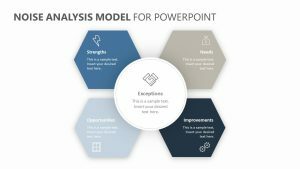 By using the Simple Lists for PowerPoint, you get a set of five fully editable slides, which have their own colors and icons that you can change, along with plenty of room for text. 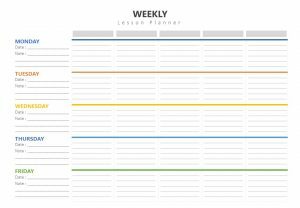 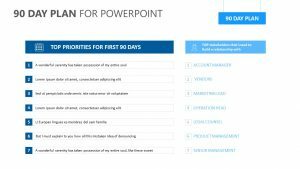 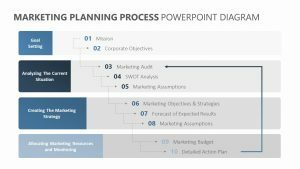 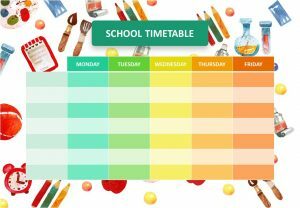 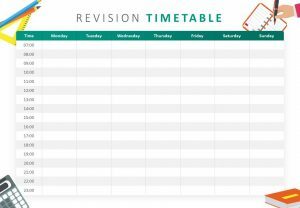 You get a few different templates to use in order to construct your lists and then communicate them to those in the meeting, allowing you to make a comprehensive and articulate presentation.